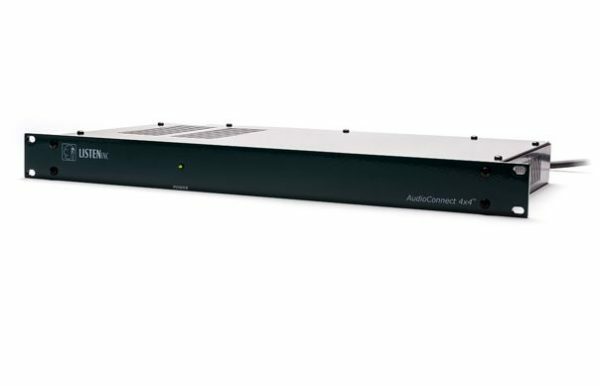 AudioConnect 4×4TM is a high accuracy 4-in, 4-out audio interface specifically designed for audio test and measurement. 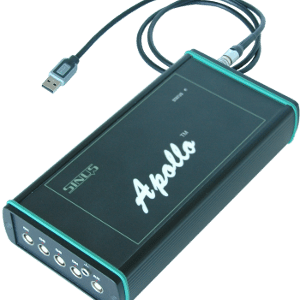 It offers digital and analog audio in and out at standard sampling rates up to 192kHz, and a high signal to noise ratio and wide frequency response, making it suitable for the most demanding measurement applications. 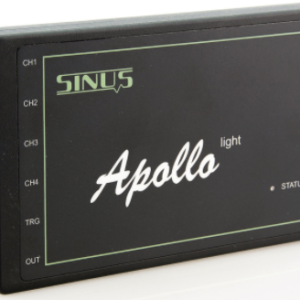 Controls are simple – a single USB connection and a power indicator – all other typical audio interface controls that are not used for audio test applications have been eliminated to make operation and calibration simple with no room for error. 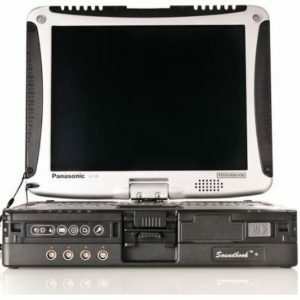 AudioConnect 4×4 is supplied fully calibrated. Analog I/O port connections: 25-pin female D-sub connectors. Tascam pinout.